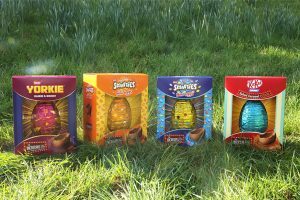 These are all the posts that have been tagged with colours. 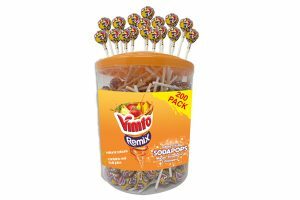 Soft drinks brand Vimto has collaborated with UK confectionery distributor IB Group to launch Vimto Remix Sodapops. 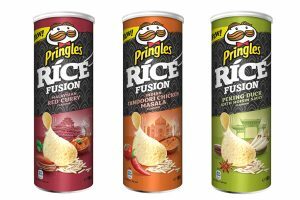 Pringles will launch its biggest innovation in four years, with a new rice-based chip in a variety of eastern-inspired flavours. 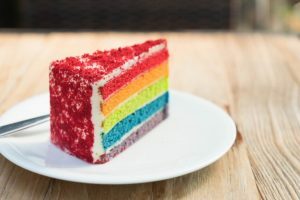 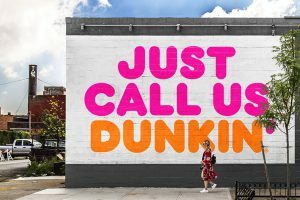 Home Baking supplier, Cake Décor, is introducing Unicorn Frosting, Rainbow Cake Colours and Cocktail Flavour gels to its extensive range in Morrisons this January. 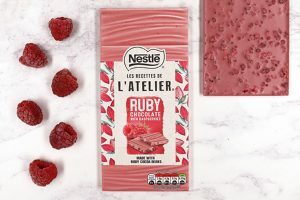 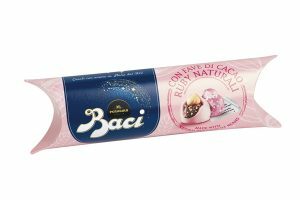 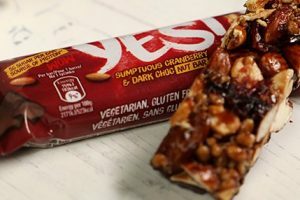 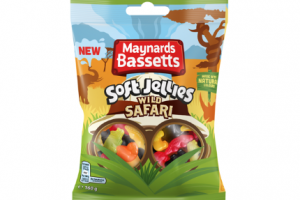 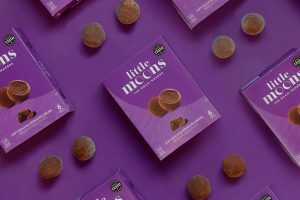 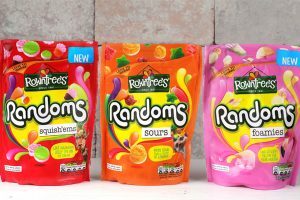 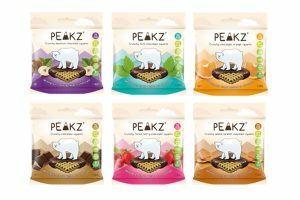 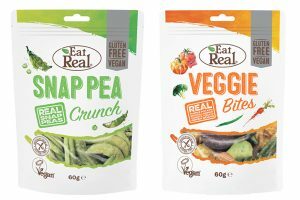 A new snacks brand has been launched in the UK this month with a range of healthier option fruit and vegetable and nut bars. 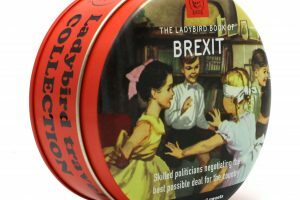 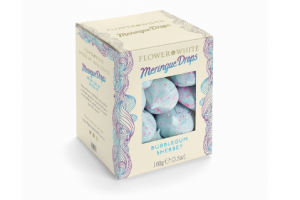 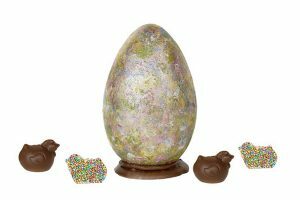 Flower & White has unveiled its latest limited-edition product: Bubblegum Sherbet Meringue Drops. 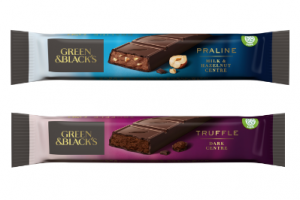 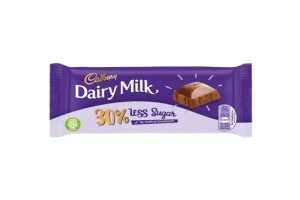 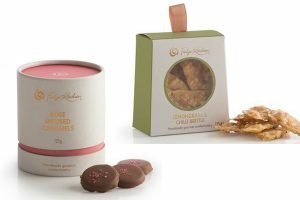 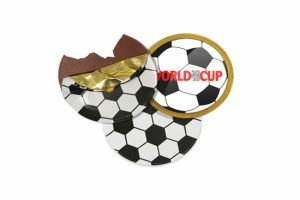 Green & Black’s is looking to take a bite out of the singles market, with the launch of two new premium bars.